The package is also a major winner! The case is weighty, much heavier than your regular eyeshadow with a magnetic closure. you hear that “snap” sound when you close it and it also comes with a velvet pouch in black. 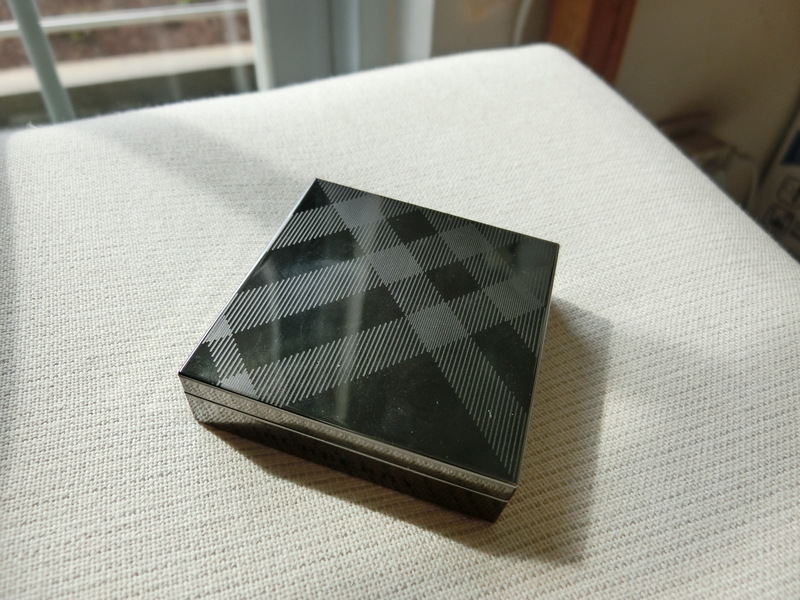 Compare to my favourite Chanel eyeshadows, Burberry is still a winner the price point is about the same but there are more product in the pan than Chanel. 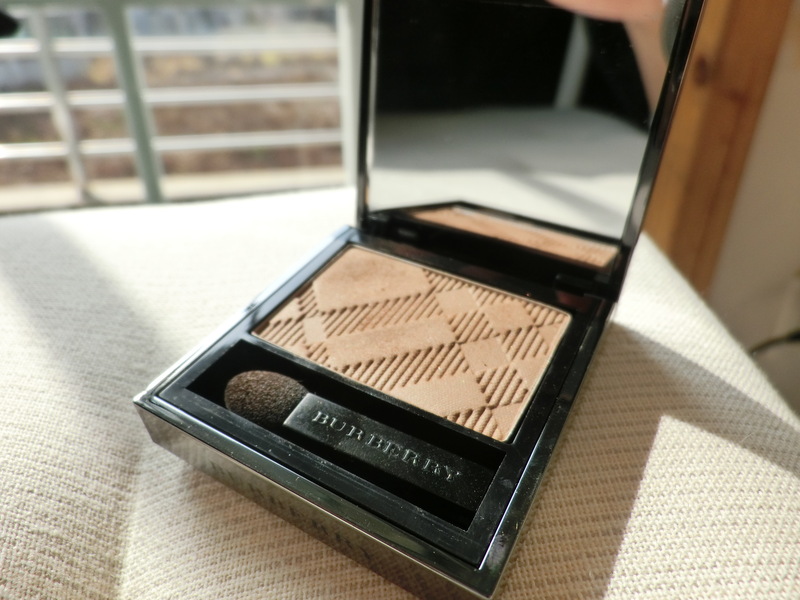 If you wanna channel your inner French subtle seductive look, you cannot go wrong with Burberry’s make up products! All shades are classy, subtle and gorgeous! Share the shades you got from Burberry with me!